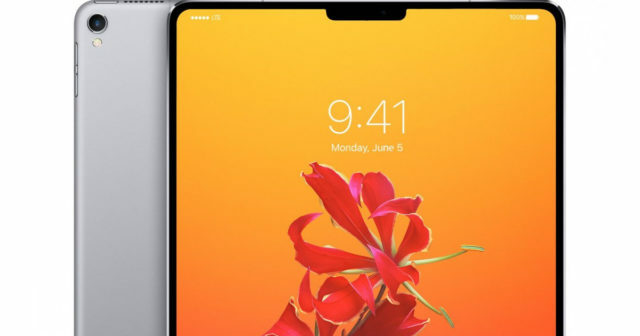 We have already talked this week about the new iPad that Apple is preparing for next year 2018 . One of the add-ons that could be incorporated would be facial recognition technology of Face ID , which has been released on the iPhone X. 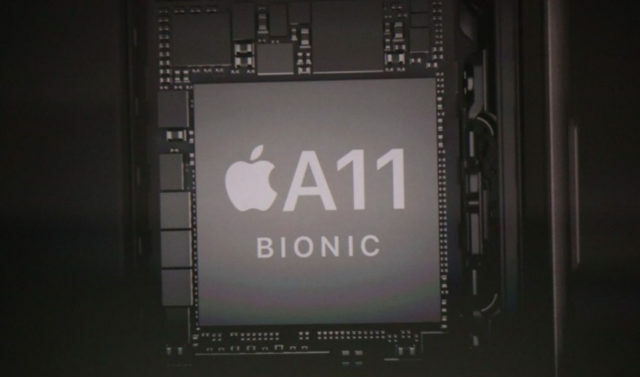 However, today reveals that the processor that will mount this tablet will be an evolution of the bionic chip A11. The excellent results at the level of speed and energy efficiency make it a candidate to beat inside the iPad Pro 2018. The basic architectural design of the A11X will have three large high performance Monsoon cores , and 5 small satellite cores called Mistral , it is seen that they like to put names of winds, it will be by the speeds reached by these chips. 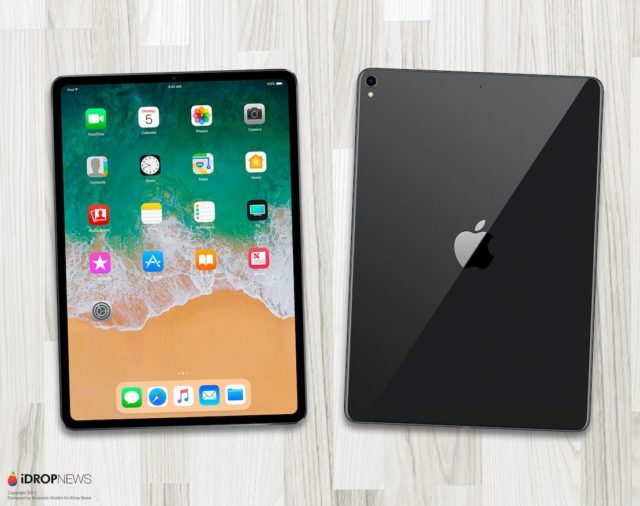 The chip is also sure to mount a next generation M11 coprocessor and a neural engine for artificial intelligence tasks , such as facial recognition processing, we have said that the rumors about a Face ID in these upcoming iPads. The eight-core processor should result in a spectacular improvement in CPU performance , which scares us the idea of ​​how these tablets that are being prepared can be. 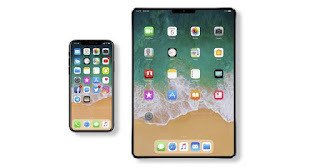 It is also to see how the design of the new iPad 2018 can be, if with the iPhone X an OLED screen has been incorporated edge to edge without bevels and the start button has been deleted, in the iPad the possibility of a screen of these characteristics It may not be viable . The price of producing an OLED is much higher than that of an LCD, so probably mount the latter. And now we ask you, What features would you like the new iPad to mount? Do you think we will be before a spectacular leap? All this and more we are waiting for you in comments.